How Far is Arihant Avishkar? 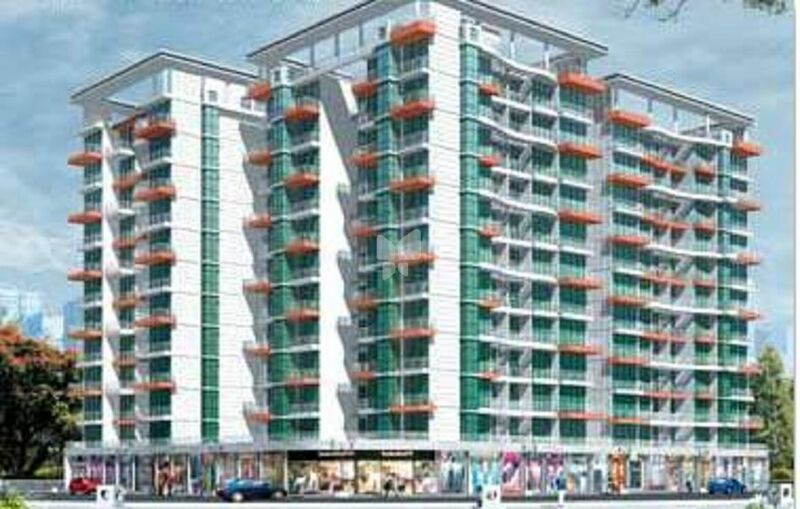 Arihant Avishkar is a luxurious project developed by Arihant Superstructures Limited located at Mumbai. The project offers 2 BHK and 3 BHK apartments with basic amenities such as garden, security, swimming pool, 24 hour power backup, gymnasium and play area. The project is based at a prime location and is within easy access to Baman Dongri Railway Station. Master bedroom : Vitrified Flooring. Other bedroom : Vitrified Flooring. Interior : Luster Paint with POP. Exterior : Pure Acrylic Paint. Kitchen : 2 Ft. Height Tiles above Platform. Toilets : Fully Tiled upto Beam Level. Electrical : Concealed Wiring with Ample Electrical Points & Modular Switches. Toilets : Concealed Plumbing with Premium Quality C.P. Fittings. Aluminum Powder Coated Sliding Windows with Tinted Glass.